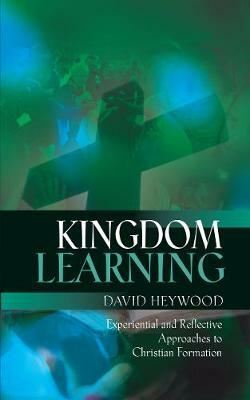 David Heywood is Deputy Director of Mission for the Diocese of Oxford with responsibility for ministerial formation. He was an Anglican vicar for 20 years, from 1986 until 2006, and Director of Pastoral Studies at Ripon College Cuddesdon from 2006 to 2017. This site contains details of David’s published books, articles on a range of topics connected with Christian ministry and ministerial formation, the full text of David’s PhD thesis on the relationship between learning and revelation, and a through-the-year set of Bible studies covering the whole Bible in 365 readings. 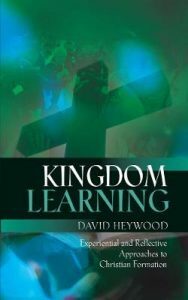 Published in 2017, David’s new book offers a guide to teaching and learning in the local church context, and explains how attention to learning for daily discipleship becomes a way in which both individual Christians and whole churches can embark on a journey of discovery and transformation.